Kohli recorded his 22nd Test ton during the first innings of Edgbaston Test. Former Sri Lanka captain Kumar Sangakkara has heaped praise on Virat Kohli, saying that the Indian captain is capable of becoming the greatest batsman of his country. He also termed Virat as the best batsman of his generation and backed him to surpass the legendary Sachin Tendulkar’s monumental batting feats in coming years. 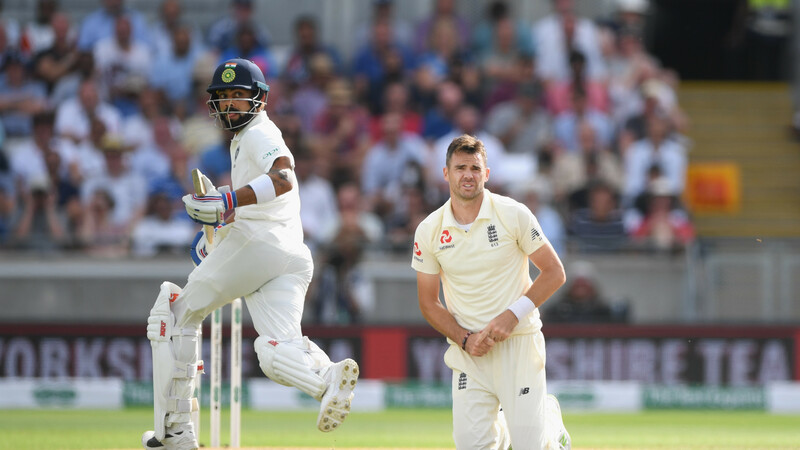 Kohli is fighting a lone battle in the ongoing first Test against England at Edgbaston. 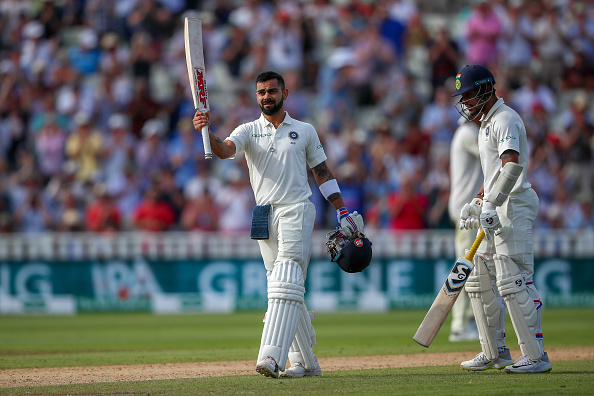 The Indian captain has been nothing short of brilliant in the opening Test, scoring a magnificent 149 in the first innings and followed by an unbeaten 43 in the second dig that has kept India in the hunt for a memorable win. "The way he is playing, Virat can well become the greatest ever Indian batsman. In terms of Sachin's legacy, both in terms of cricket and the way he has dealt with pressure, he is unique. But Virat is well on his way to match that. 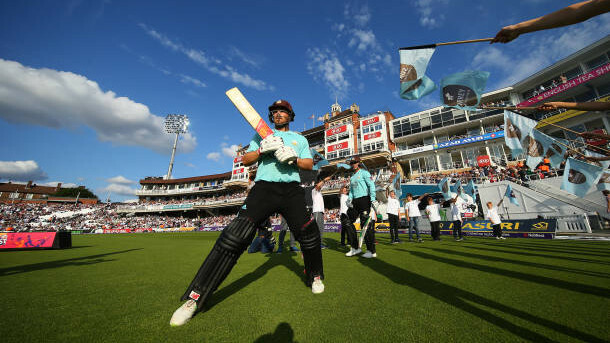 He is comfortably the best in the world of his generation and with time, he will mature even more,” Sangakkara quoted as saying by The Times of India. "If he understands himself a bit better and keeps improving his game, he will break quite a few records," he added. Sangakkara also highlighted how the precise feet movement did the trick for Kohli on Day 2. “Decisive feet movement of Virat that did the job”, Sangakkara said while commenting on Kohli's first innings display. Besides Sangakkara, legendary India opener Sunil Gavaskar also lauded Kohli’s gritty knock in his column for TOI. Gavaskar feels Kohli had "conquered the peak" and cemented his place in "the pantheon of greats of the game." "In doing so, Kohli made a mockery of the thinking that he needed to play county cricket to get a big score in England. Kohli is an exceptional talent and can get runs even if he wakes up in the middle of the night," he wrote. However, Gavaskar was also critical of the other Indian batsmen. "More than him, it is the other guys who have lesser talent who needed to spend more time playing against the red ball, as was seen by the way they struggled against the moving ball. Even if India go on to win the Test and the series, the decision to play just one three-day game in fortnight's gap has clearly not helped the other batsmen," he further wrote. The Edgbaston Test currently hangs in the balance with Kohli (43 not out) and Dinesh Karthik (18 not out) at the crease. Going into the fourth day, India are 110/5, needing another 84 runs to take a 1-0 lead in the five-Test series.